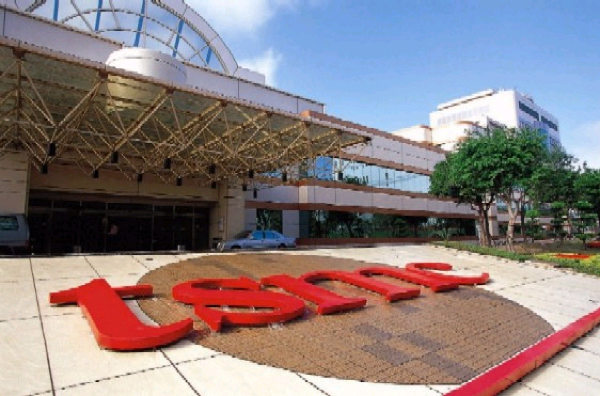 Apple manufacturer, Taiwan Semiconductor Manufacturing Company (TSMC), is set to move 7nm EUV process technology to volume production in the second quarter of 2019, according to a recent Chinese-language Commercial Times report — as noted by DigiTimes. It will be used to manufacture the A13 chip for the 2019 iPhones. TSMC has developed a 5-nanometer design infrastructure that could be used to design future A-series chips and other processors. The next gen iPhone are expected sport a processor dubbed the “A13.” Of course, processor upgrades almost always give us better performance and efficiency.